Subscribe to our enewsletter for seasonal promotions, health news and savings. We pride ourselves on an unparalleled level of customer service that the box chains can't offer. We're looking forward to partnering with you on your journey to total health and wellness. We love our patients and customers. "They are friendly and fast. It's a great place for all ones pharmaceutical needs. Try [this pharmacy] - you will like it!" -Debra D.
"I am grateful to have a pharmacy that takes such good care of me and my family." 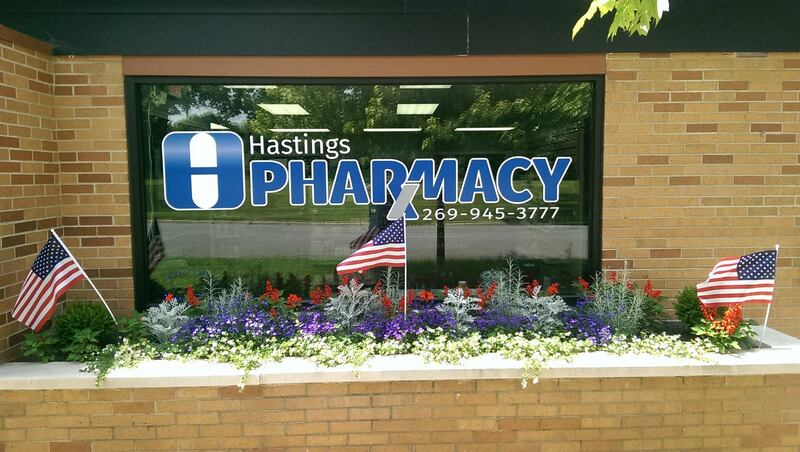 -Sara F.
"Best pharmacy in Hastings hands down! Never had such great personal care and attention." -Jenn R.
"Great community pharmacy! A place where I am treated like a person. No question of concern is too silly or too small. THANK YOU!" -Mary L.
"Awesome place! Just switched from another pharmacy and Walmart!!" -Brenda M.
"Awesome service! My wife and I wouldn't go anywhere else!" -Eric G.